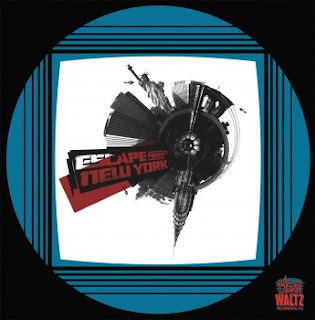 Founded by Spencer Hickman, manager of Rough Trade East in London, Death Waltz Recording Company will concentrate on delivering high end collector's vinyl that will include extensive liner notes from composers and directors as well as brand new and exclusive artwork from a variety of fine artists. All releases will be on colored vinyl and contain bonus screen prints and posters. 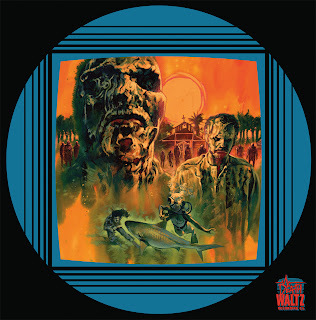 Death Waltz Recording Company is set to become the premier vinyl soundtrack label for cult film enthusiasts. 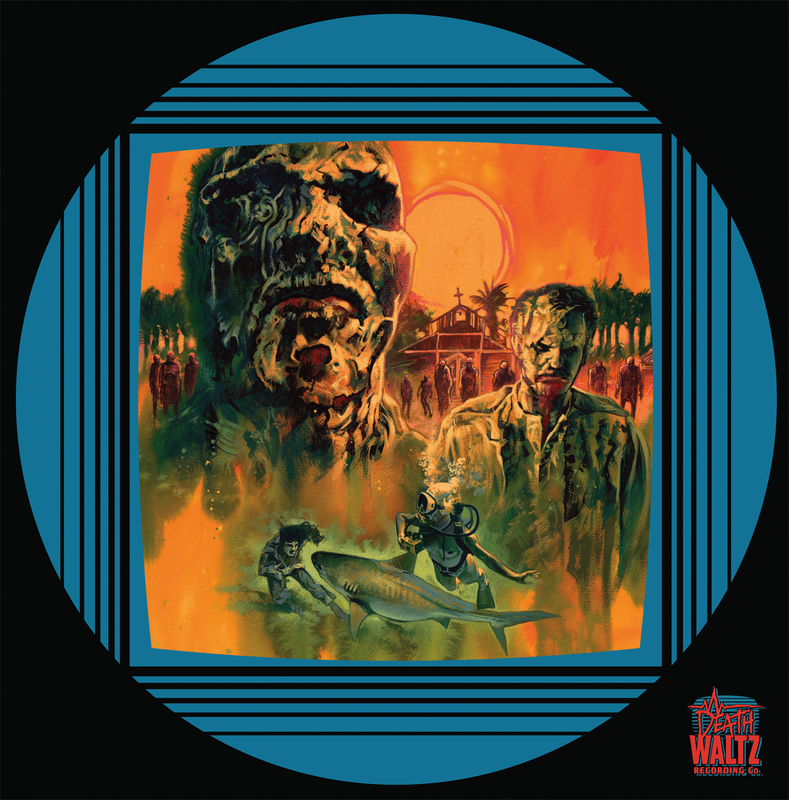 Death Waltz Records has the ultimate subscription plan for people just like you. It ain't cheap (around $275.00 with shipping) but dare I say that money is no object when what you get in return is so darn amazing? * Special offers on giclee / screen prints at reduced rates in advance of release to the public! Did You Know Record Store Day Has a Documentary?